It will be available 'Summer 2019'. We do not have any information on or pricing, but it's likely to have in-app purchases like the original version. I am not familiar with the original game to know if this is a big deal or not. If you are, let us know what you think of this announcement in the comments. The original game is really not that great. Nothing happens, it's just cute for a few days and forgettable. 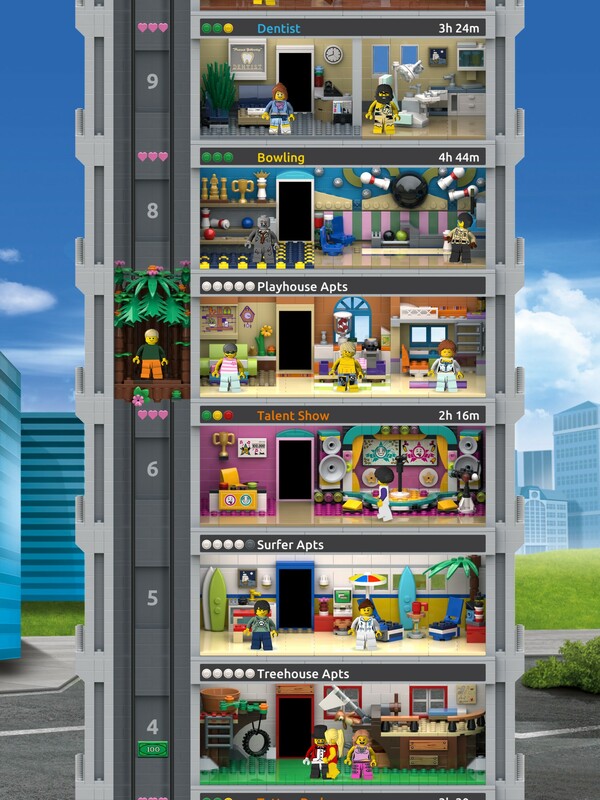 I am unfamiliar with TinyTower, but this looks like an old Sim Tower game that I remember having. 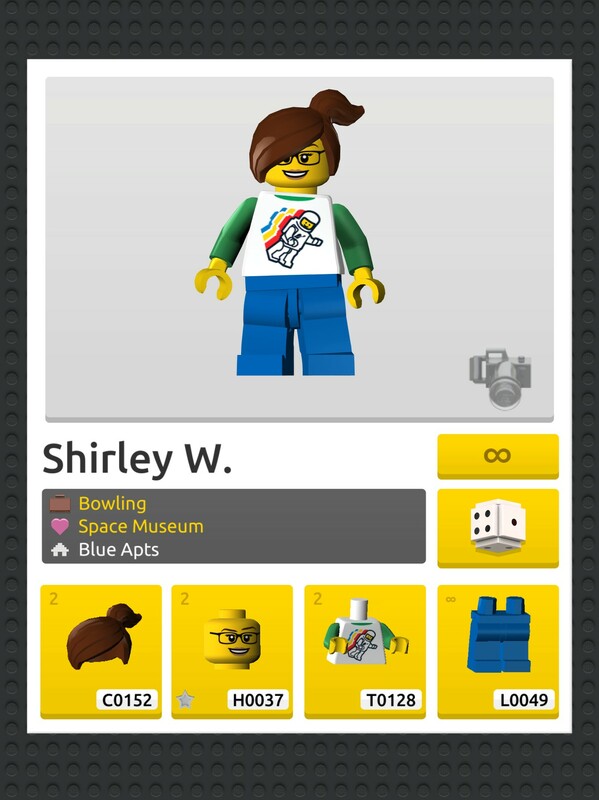 I find the old blocky graphic very attractive and the colour scheme works well with LEGO!!!! I know Tiny Tower has its share of fans and its spin off Tiny Death Star also had its share of fans. I'm going to check this out once it launches. It's a cute genre of game. Play for a few minutes here and there every day and it's mildly entertaining and won't cost you anything. The in-app purchases tend to be for the impatient who want to rush progress. Though they can balance it to not be very fun if you don't start spending. Hope they don't do that. The Star Wars version from a few years ago was sorta fun for a while. These guys are my favorite mobile game developer. I am super stoked for this! However, they tend to have a horrible habit of not updating games after a while. I play Bit City every day, but it hasn’t had an update since just after its release. Same with Disco Zoo, the games get boring after a while because they don’t add new content to them. Is this exclusive or overpriced? Ah then it’s not lego. Must be some knockoff company. That yellow crane is standing on a shelf right next to me, I've had it there for a good number of years. It's a lovely model. Funny to see it pop up here all of a sudden. As a fan of idle games like Cookie Clicker and Candy Box 2, as well as being a huge fan of Lego, I find this interesting. I’ve enjoyed the NimbleBit games and was really sad to see the Star Wars Tiny Death Star game unceremoniously yanked after the Disney acquisition. This looks really fun. 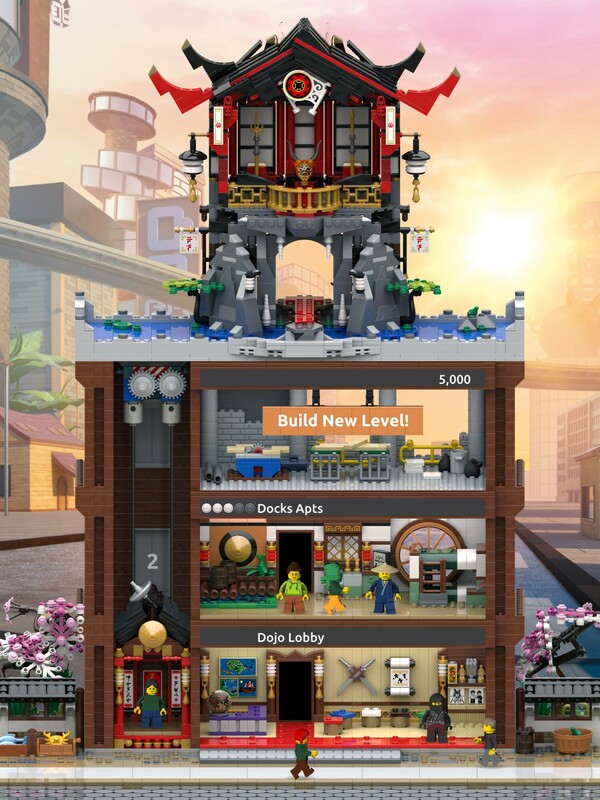 Hrm, I'm conflicted on this - whilst it's really neat to see LEGO branching out with different game dev studios on mobile, that artstyle is amazingly bland all things considered. Will give it a fair crack at launch, but probably only for a week or so before moving on. If the element and design IDs are the Lego IDS in the game, it might be fun to use to better remember the IDs for specific parts. "LEGO has joined forces with NimbleBit, creators of the classic mobile game Tiny Tower" - my first thoughts when I saw the image was it was a rip off, nice to know their working with the original creators! I'm seeing a lot of Series 1-2 CMFs, along with the Ninjago Temple of Resurrection (one of my favorite 2018 sets.) Already hooked on the Easter Egg potential. I hope it has some older themes, like Insectoids! But that might be wishful thinking. @tman684 I forgot these were the same developers of Disco Zoo! I loved that game, so adorable. Looks like a fun time killer. Let's hope they don't spoil it by making in-app purchases a necessity. I'd much rather spend a few dollars to get the whole unlocked game up front, then to bleed out money over time just to keep playing something I've already invested time and money into. Never heard of the original game but when it states "available for Android" does that mean that it will be available on Amazon app store as this is different from Google play and Amazon fire tablets cannot get Google play (without modifying software). Interesting, as a fan and regular player of Tiny Tower I'll have to check this out. The graphics look pretty accurate to real LEGO, albeit with artificial reflections and a noticeable lack of scratch marks or stuff. Probably won't buy this, but it looks interesting. @andyh1984 getting Google Play on a fire tablet is not really a software mod. Simply a case of downloading a couple of Google services/apps. I've side loaded Google play on both of my kids fire tablets, takes no more than a few minutes to do. Well, the original game is free to play and so was the star wars one. I can't imagine this would be paid for. 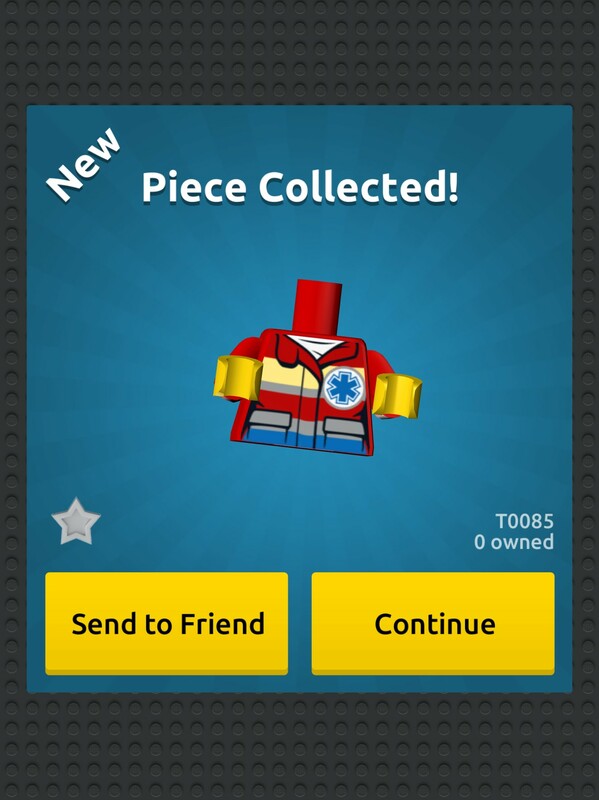 @The_Toniboeh have you ever seen any digital Lego product? Nothing new as far as that is concerned. Been playing Tiny Tower for ages (in fact, from not long after it came out to this date) and love it. I've played both the spin-offs as well. Hopefully, the Lego version is long-lived, as opposed to TT: Death Star. 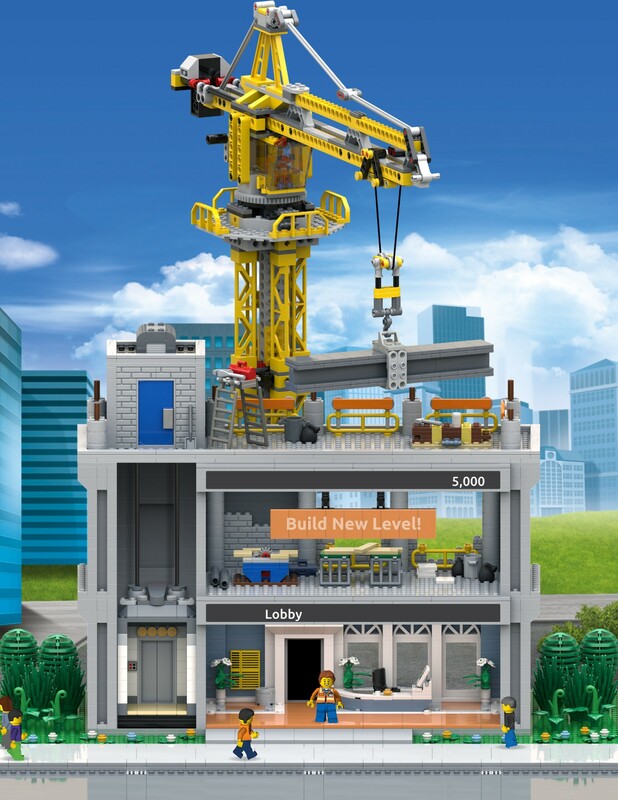 Mixing Lego and Tiny Tower is a dream come true. I have an Android smartphone I use as a gaming console, but it's worn out. Guess time to sideload the proper apps on my Fire HD-8. I played Tiny Death Star and it is made from the same developers (Disney pulled the plug after a fee months of existence), hope this has a better track record than Lego mobile games. Edit: It would appear that there is enough variety there to have a good lifespan. I thought this was a set and I was about to buy it. I always loved the Tiny Tower games, too bad this doesn't use the graphics style of those games though, that was always part of the charm. Another ridiculous pay to play game. You'll spend a stupid amount of money on this game. More than a decent console based game. And it will never end as the game will keep going and you'll keep playing and you'll want to progress and you'll get frustrated with the slow pace so you'll keep paying more and more money. These apps are insidious in their ability to siphon money out of people. My advice: Steer clear. Buy a proper lego game for a console. The game seems like an OK idea for kids but meh for TFOLs & AFOLs. Oh! It's set 7905 which is my favourite set ! I'm playing Tiny Death Star right now! I just wish they’d re-release that awesome crane, or a comparable new one! "It’s sparked a lot of the feelings of creativity and joy"
I played Tiny Death Star, religiously, for about 5 months... it was awesome! Wish they’d add Star Wars to the LEGO version. Ehh.... Hopefully LEGO had a good sense of what these games are actually like. I have a habit of browsing app-store games and they're nearly never good past a few days. The in-app purchases on these types of games are often disgusting too, any kind of city-builder or 'management' game like this will have horrid paywalls for progress. People do claim it just requires patience, and I can understand that, but how many arbitrary timers are necessary before a game stops being a game and merely becomes a shiny timer app? Eh? Maybe some day will have an app out? What a wasted attention grab, people don’t wait around for apps, they either go to download or forget all about it. At this point they might as well go all Marvel/Star wars and have 50+ apps across all sub genres, just with slight LEGO skin. If you just downloaded Tiny Tower recently, you might feel disappointed, but if you were one of the early players of the game like myself, Tiny Tower was immensely fun before they remodeled it for the 5 year anniversary. 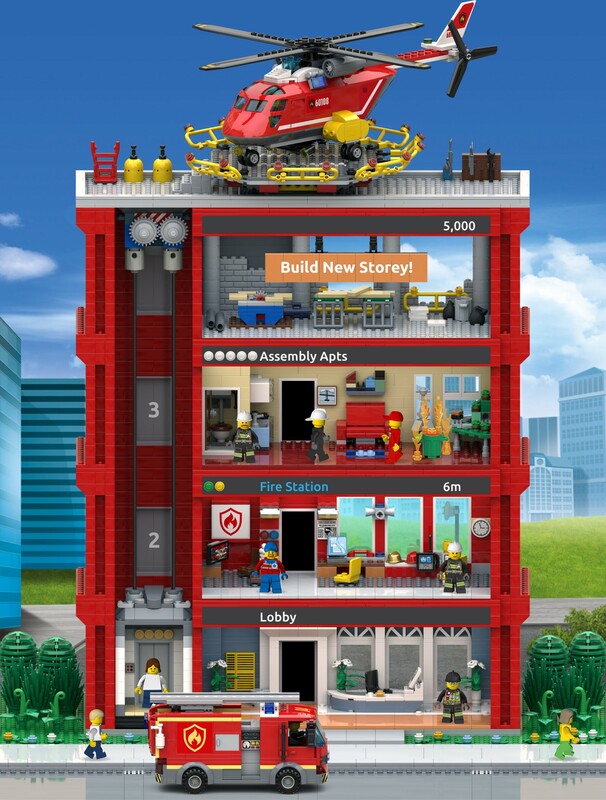 I hope they do a LEGO version of Pocket Planes and Pocket Trains as well. I used to spend hours on this game, so I'm very excited!